Argotechno offers secure transactions solutions, testing and certification services for the payment and correlated industries such as transport and mobile, resulting in a high level of customer satisfaction. Through our offices in São Paulo (Brazil), Miami (USA) and Lyon (France) we provide our products and services worldwide to electronic payment providers, secure transactions networks, financial institutions and fintechs as well as associated sectors such as transport, mobile and smart city technologies. 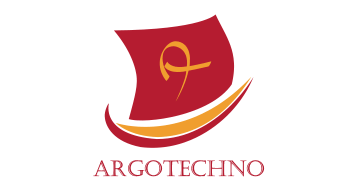 With a wide portfolio of clients and partners, including major banks and payment schemes along with global Accreditations, Argotechno is focused on leveraging our Clients’ return on investments through excellence in quality assurance, secure transactions and state-of-the-art innovations such as IoT and Smart Cities.